Trained as both historian and computer engineer, Ademide’s research into the history of African cities combines a set of interdisciplinary interests in African and urban history, technology, cartography and spatial humanities. She joined the History department at the University of California, Riverside in July 2015, and received her PhD in History from NYU in 2016. Dr. Adelusi-Adeluyi's research spans a variety of topics and themes. Book Manuscript. Abstract: “Imagine Lagos: Mapmaking and the Representation of a Pre-Colonial West African City,” is a spatial history of Lagos between 1845 and 1868, one that takes into account the city’s role as the economic, political and cultural focal point of the Bight of Benin. It examines the linked histories of cities in the Bight, exploring regional activities centered on and channeled through Lagos between the 1840s and 1860s. In particular, it analyzes how coastal West Africans imagined, manipulated and represented Lagos, how they built their homes, compounds, quarters and markets, and even how they destroyed them in tense competitions for political and economic power between 1845 and 1868. Drawing from myths of origin, government correspondence, missionary journals and court testimonies, analyzed alongside town plans, route surveys and piloting guides, this project reconstructs the changes in the urban space in Lagos as the space where myths, maps and memories meet. Historical Tours of "New" Lagos. Performance, Place-Making and Cartography in the 1880s. Abstract: By the 1880s, Lagos had been under British rule for just over two decades. Yet, there was lingering anxiety over its representation and perception as both a modern and urban space. This article analyzes two contexts for the negotiation of these urban anxieties, linked to simultaneous instances of performing the future of the city. ABSTRACT: Of the many people enslaved between 1851 and 1865, two female figures, Awa and Alabọn come to life in the archival record. 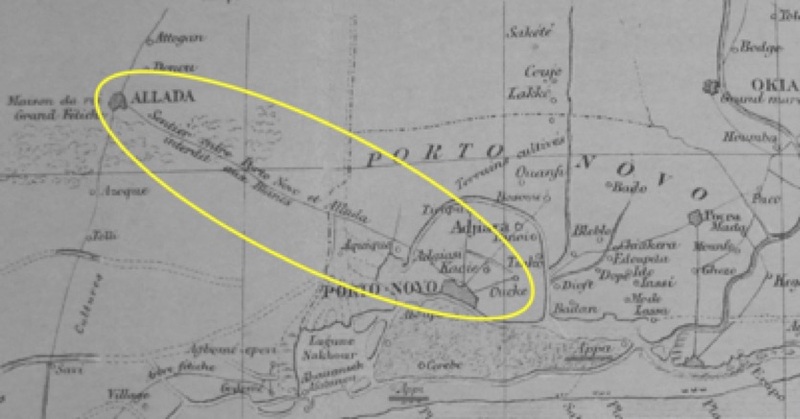 This paper analyzes their experience of being enslaved, and how they found and maintained their freedom in the Bight of Benin in the mid-nineteenth century. 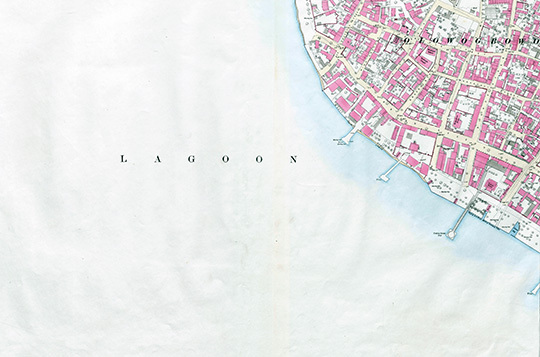 Combining a spatial and biographical approach, it also creates maps of their itineraries, illustrating how Lagos became a focal point for freedom, first after the British bombardments in 1851, and again after it was annexed in 1861. UC Riverside, Upper Division Research Seminar for Undergraduates, Winter 2018. This course explores the relationship between digital technology and histories of urbanism in pre-colonial Africa. We will also consider two related questions: How can we write histories of precolonial African cities? 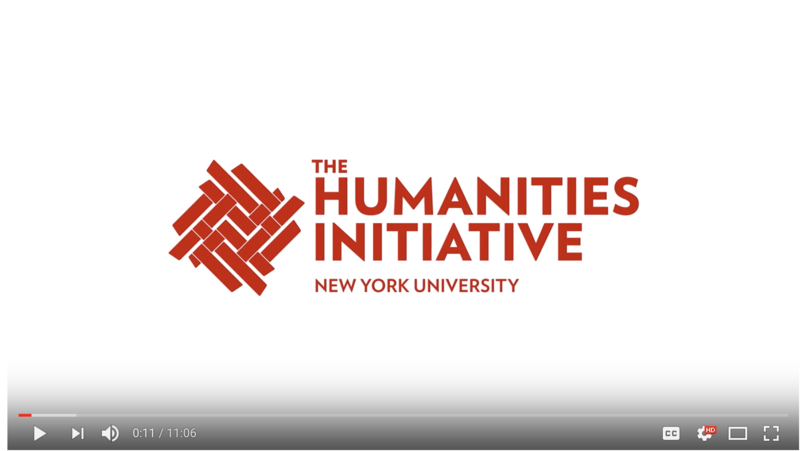 How can we leverage digital humanities tools to tell new stories about precolonial history? Urban questions have taken on a new urgency in Africa, as the continent urbanizes rapidly. UC Riverside, Graduate Seminar, Fall 2017. This seminar is designed to introduce graduate students to the newest approaches to urban history. The emphasis will be on interpreting the lived experience in the city through the lens of race, class, space, and cartography, with readings between the seventeenth and twentieth century. We will read classics takes on urban theory, and as well as new and innovative monographs. One preoccupation will be in discerning what distinguishes the city as a form of settlement, and as a site of key intellectual, cultural and economic activity. Rice University, Upper Division Research Seminar for Undergraduates, Spring 2017. With Shannon D. Iverson. In this class, we will study what maps, as cultural objects, can tell us about space, power, and the past. It will be an interdisciplinary investigation of historical, archaeological, and modern cartographic practices. Maps are always representations; they must necessarily encode certain types of information and eliminate others. By tracing the history of cartography from its beginnings through the modern era, we will examine why maps are created and their use in different societies of the past and present. UC Riverside, Upper Division Research Seminar for Undergraduates, Fall 2017. 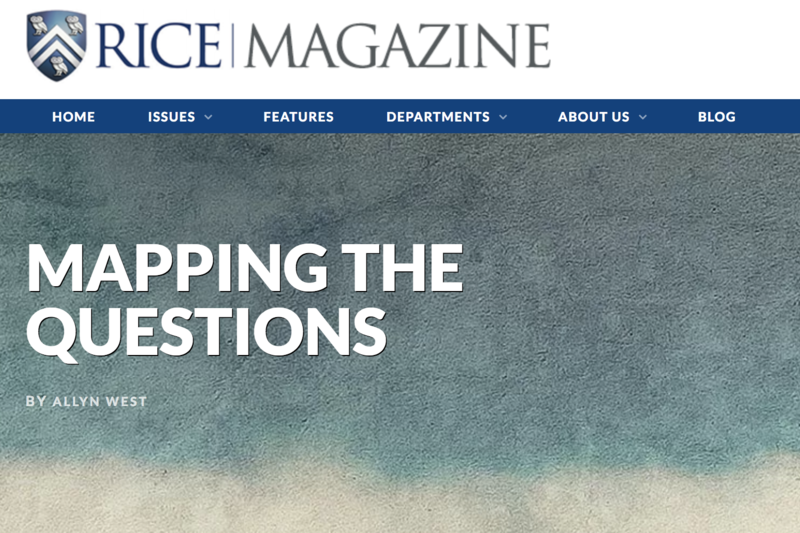 What evidence do we have of the past, and what shapes the questions that we ask? What are the right sources for understanding the past? Representations of Africa and Africans in moving and still images have varied in scope, distribution, content and intent. In this course, we will use a multidisciplinary range of new and perhaps unexpected sources to explore the relationship between creativity and history.